Wireless internet connection, flipchart, sweets, notepads and pens, mineral water. 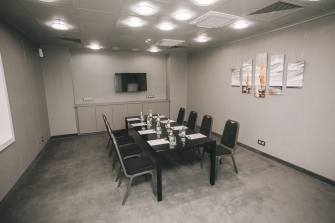 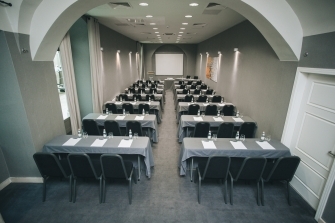 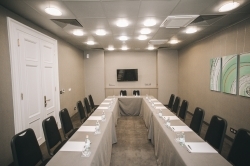 Hotel Zenit Budapest Palace has 5 meeting rooms in different sizes and locations from 10 up to 60 people. 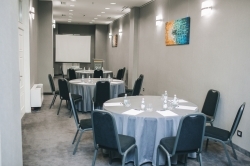 We offer a wide variety of opportunities for you to hold your business meeting, presentation and organize your event.